To help you with your search, browse the 3 reviews below for memory care facilities in Jackson. On average, consumers rate memory care in Jackson 4.0 out of 5 stars. Better rated regions include Placerville with an average rating of 5.0 out of 5 stars. Jackson, CA, is the seat of Amador County and home to 4,700 people. A very high percentage of Jackson's residents, about 25 percent, are seniors aged 65 and over, many of whom have been diagnosed with Alzheimer's disease. For those seniors who need full-time supervision and care, as well as help following their doctors' treatment plans, Jackson has one memory care facility within its borders, with several more in the surrounding Amador County area. 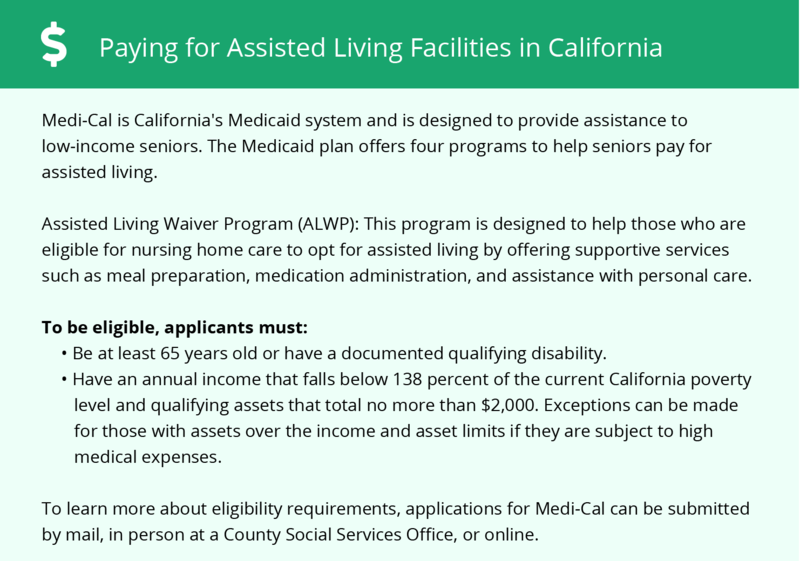 Memory care in California is classed as long-term residential care, in the same category as skilled nursing and assisted living, and licensed through the California Department of Social Services Adult Care Licensing Department. Jackson's weather is similar to the rest of Amador County. Hot summers see average temperatures of 97 degrees Fahrenheit, while chilly winters average 33 degrees Fahrenheit overnight in December. Both seasons can be an issue for temperature-sensitive seniors. Jackson gets a little over 32 inches of rain in a typical year. Living in Jackson is about 22 percent more expensive than the national average. This is significantly less than the 69 percent premium that's typical for the rest of California, but housing can be pricey here. Healthcare is less expensive in Jackson. Seniors here pay roughly 2 percent more for medical care than the average cost nationwide. Crime rates in Jackson have fallen dramatically since their highs in 2002 to 2004. Overall crime rates are still roughly one-third higher than the national average, however. Violent crime is still very low, with some crime categories posting zero incidents from one year to the next. The Jackson area is home to world-class medical facilities, including those specializing in brain health and dementia care such as Sutter Amador Hospital and Mark Twain St. Joseph's Hospital, in the event of medical emergencies or illness. Memory Care costs in Jackson start around $0 per month on average, while the nationwide average cost of memory care is $4,778 per month. To see a list of free memory care resources in Jackson, please visit our Assisted Living in California page. 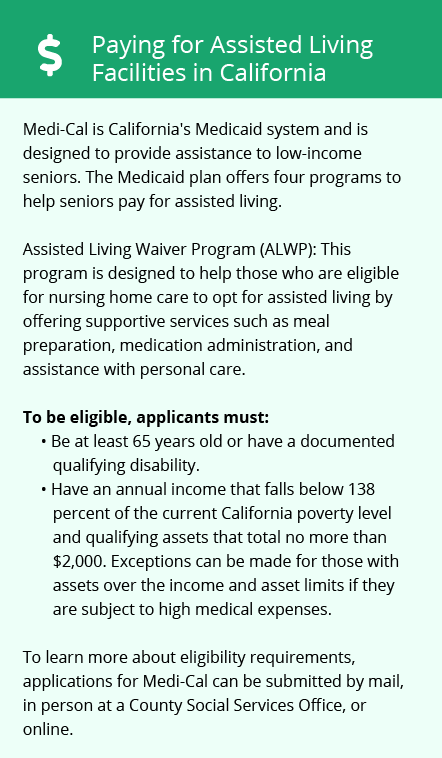 Jackson-area assisted living communities must adhere to the comprehensive set of state laws and regulations that all assisted living communities in California are required to follow. Visit our Memory Care in California page for more information about these laws.